Hydrofluoroolefins (HFOs) are a new type of synthetic gas that have properties different to the HFCs used today. The result of these changes is that while HFOs are stable in systems, they break down in the atmosphere over a few days: this is how they have global warming potential (GWP) ratings from 150 to less than 1. 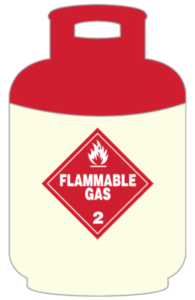 Additionally, HFOs are either A1 or A2L refrigerants, meaning they are either non-flammable or mildly flammable. HFOs, and blends including HFOs, are expected to be used in air-conditioning and refrigeration applications. Refrigerants classified as HFO currently on the market comprise: R1234yf, R1234ze and R1234zd.